her girls lost half the year, down there, with the shades. when the waiter comes in his stiff whites to take her order. my own version of mother, her stories, her family, nightshade. Judith Skillman’s new collections are Broken Lines—The Art & Craft of Poetry (Lummox Press, 2013), and The Phoenix—New and Selected Poems 2007 – 2013 (Dream Horse Press). Her poems have appeared in Poetry, Prairie Schooner, FIELD, The Midwest Quarterly, The Iowa Review, The Southern Review, A Cadence of Hooves, and other journals and anthologies. 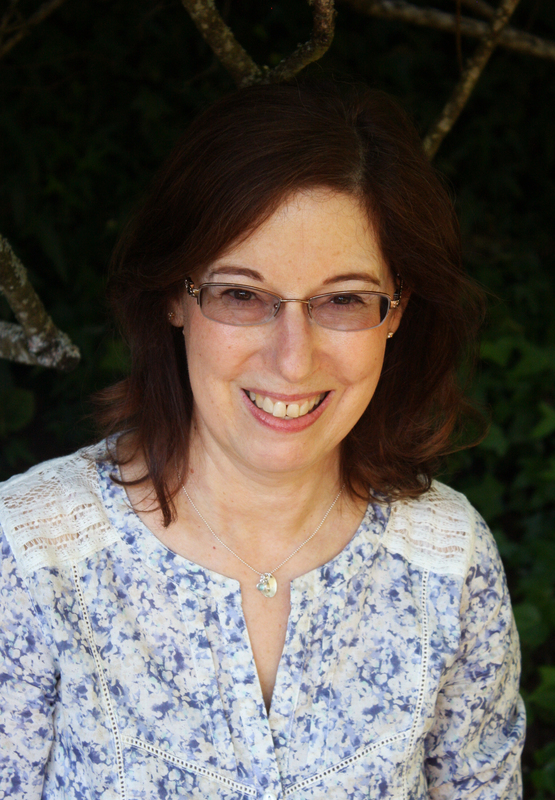 She is the recipient of grants from the Academy of American Poets, the Washington State Arts Commission, the Centrum Foundation, and the King County Arts Commission. She teaches for Yellow Wood Academy.